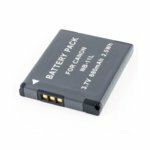 This Lithium-Ion Digital camera battery fits some Olympus and Sanyo digital cameras and camcorders. 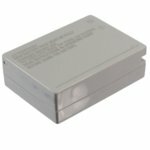 It is a DIRECT replacement for the Olympus Li-10B, Sanyo DB-L10 batteries. 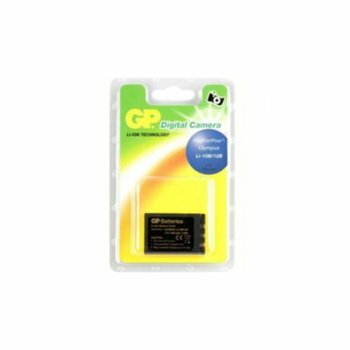 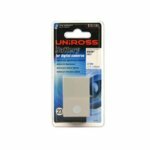 For use with digital cameras such as the Olympus Camedia C5000Z, Olympus Camedia iU10, Olympus Camedia X1, Olympus Camedia X2, Olympus Mju 300, Olympus Mju 400, Sanyo DSC-J1, Sanyo DSC-MZ3, Sanyo VPC-AZ3EX, Sanyo VPC-J1EX Xacti, Sanyo VPC-J2EX, Sanyo VPC-MZ3EX.